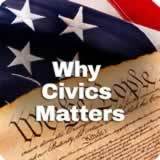 Students learn what civics is and why they are studying it. First, students define the word citizen. 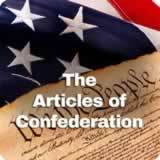 Then, they learn about the importance of studying civics. Next, they watch a video highlighting an example of civic behavior. Finally, they create an infographic explaining civics to a younger audience. Just Exactly What Is Civic Education? 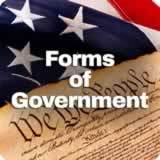 In this experience, students learn what civics is and why they are studying it. First, students define the word citizen. Then, they learn about the importance of studying civics. Next, they watch a video highlighting an example of civic behavior. Finally, they create an infographic explaining civics to a younger audience. 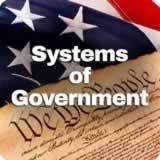 Explain the importance of studying civics. 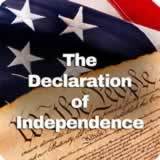 Explain why civic participation is important. 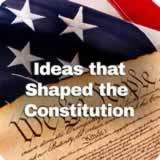 Over the coming school year, you will be studying about civics. In this experience, you will learn what civics means. You will explain why it is important and how people can be involved in civic activities. Write your own definition for the word citizen. If you need help, read an example definition of citizen. Discuss that a citizen is a person who lives in a specific place: a town, city, state, or country. Citizens have special rights and/or privileges for living in that particular place. Most often the word is used in relation to residents of a country who are native or naturalized and have declared their allegiance to the nation and have duties and rights from the government. Depending on the composition of the class, you may ask students who have been naturalized or who hold foreign citizenship to discuss their experiences. Be sensitive to any students who may be undocumented immigrants or have other legal issues with their residence in the U.S.
Divide students into their small groups for the next three scenes.